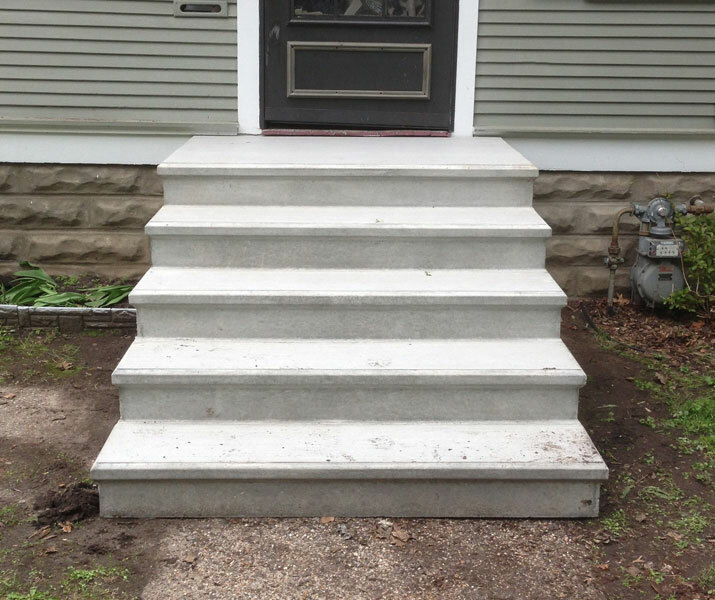 Precast concrete steps are suitable for multiple building applications, from single family homes to commercial office spaces. 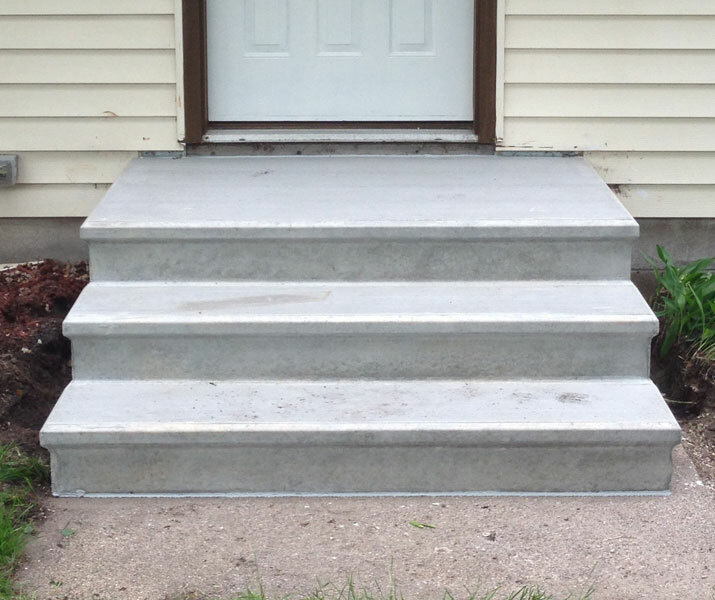 Concrete steps are a great option for a safe and attractive entrance to any home. 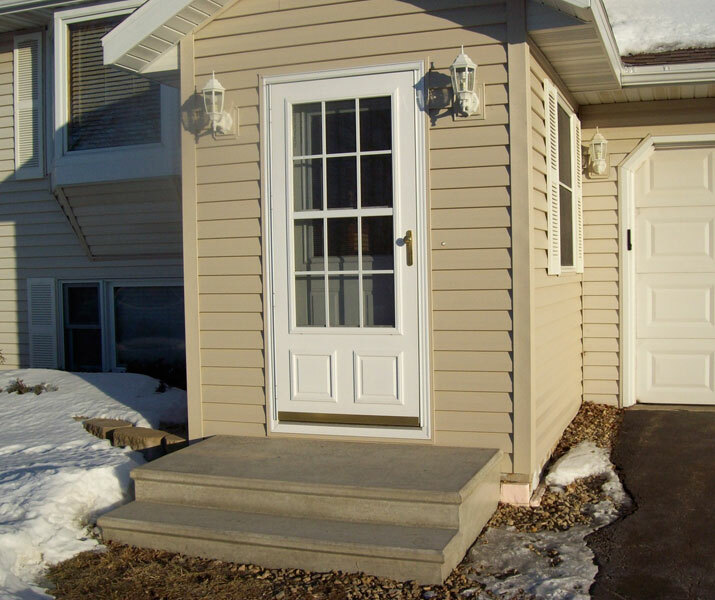 Call today to learn more about this worthwhile investment to your house! 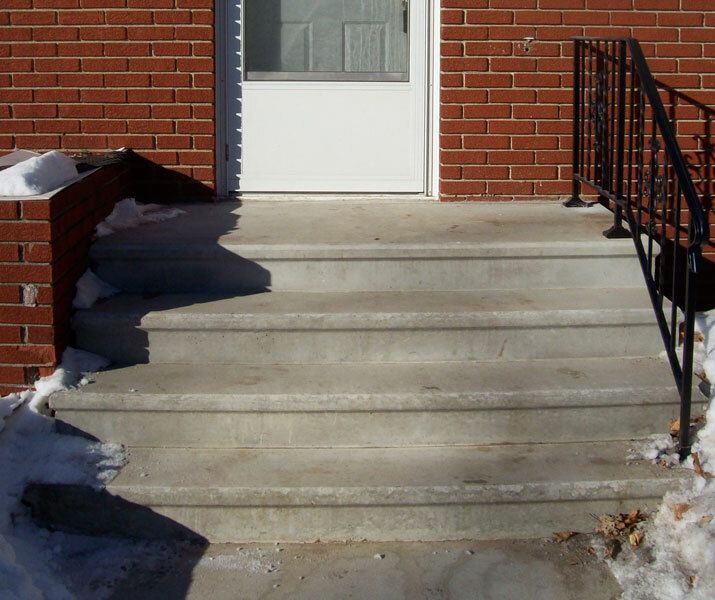 Proudly serving Minneapolis & St. Paul, MN and beyond! 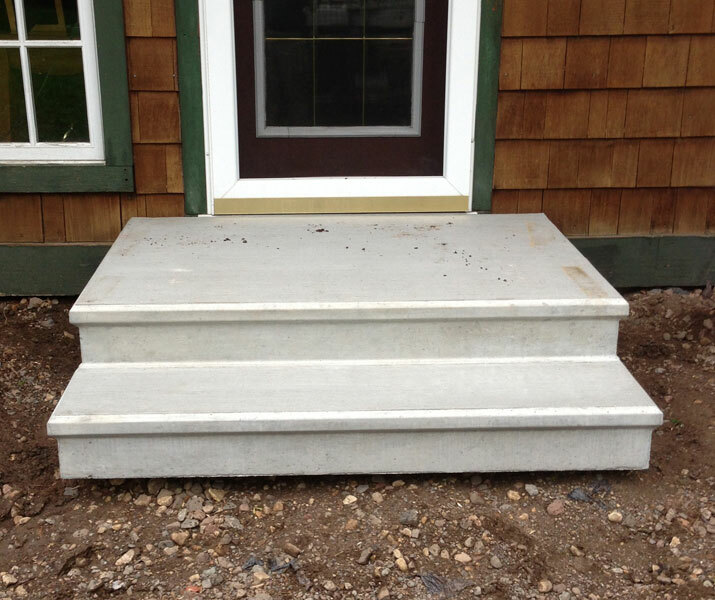 Precast steps are great for Single Family Homes.